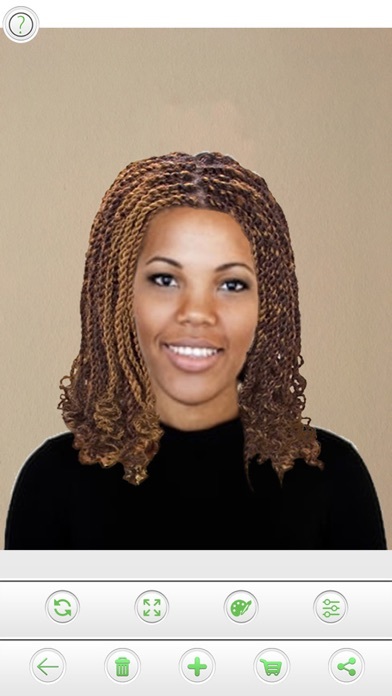 Are you tired to check apps that don´t have hairstyles for african american women? I lot of people asked me to create this app. I have created this app for you. You will find a lot of awesome real hairstyles that suits your look. 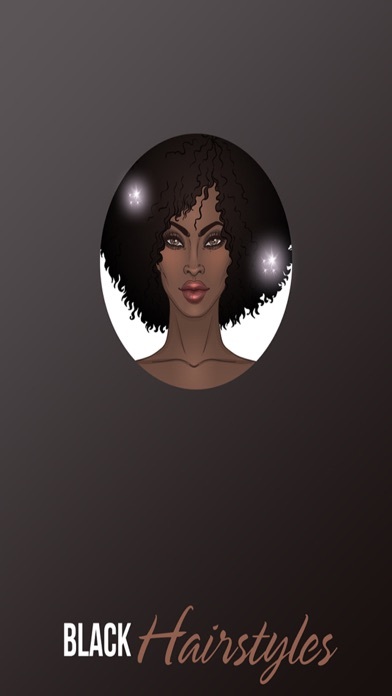 The most user friendly hairstyle app in the app store. 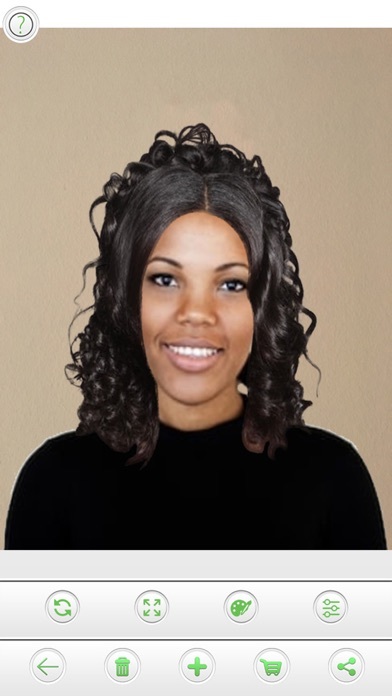 Match the hairstyles to your photo in an easy to use interface. Tap and drop the style you want. 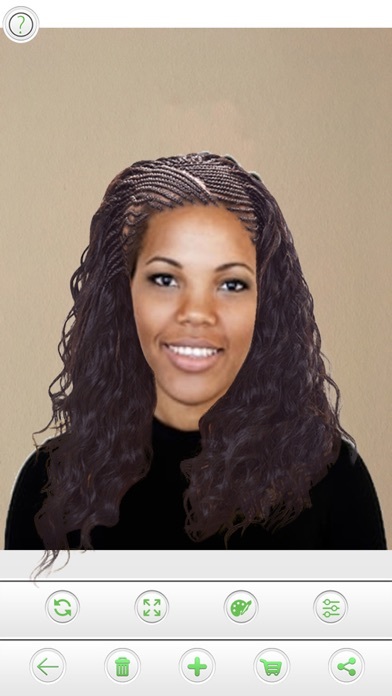 With Black Hair for Women, you can try on all sorts of hairstyles, haircuts and hair colors. Whether you want to try a curly, short, long, wavy, blonde, updo... We only use REAL hairstyles and professionally edit them ourselves so they look real when you try them on. You can change, color, brightness, saturation and contrast to adjust it to the conditions of your photo. Use if for it’s functional use or use it for fun! EASY TO USE 1. Load or take a photo. 2. 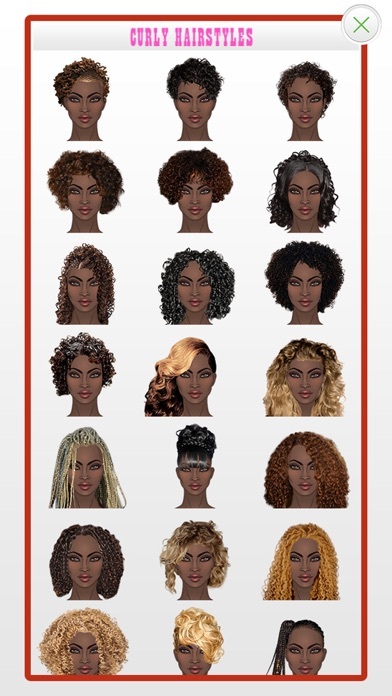 Choose a hairstyle. 3. Adjust the style to match your photo. 4. Share and get opinions from friends. 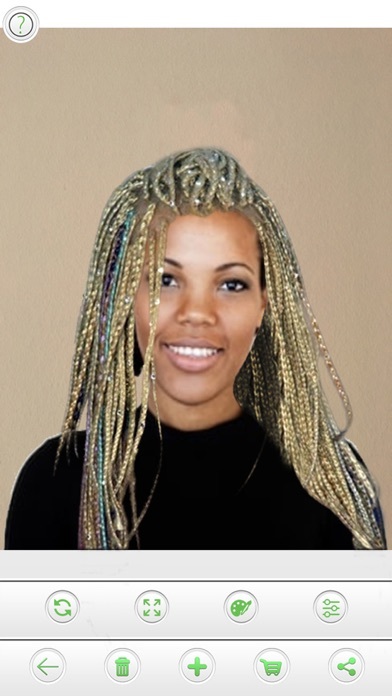 This year is rich with different hairstyle trends. So try on a new black hair and avoid a disaster! 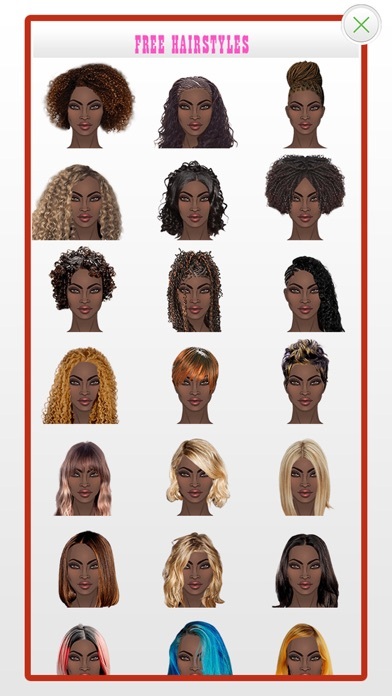 I think this is a great app to help figure out how you’re going to look with a certain style, I’m glad someone thought of so I won’t have to go into the store to try on 1,000 wigs! Pretty cool app. I’m really enjoying exploring new hairstyles, and like that I can size and position the styles myself. 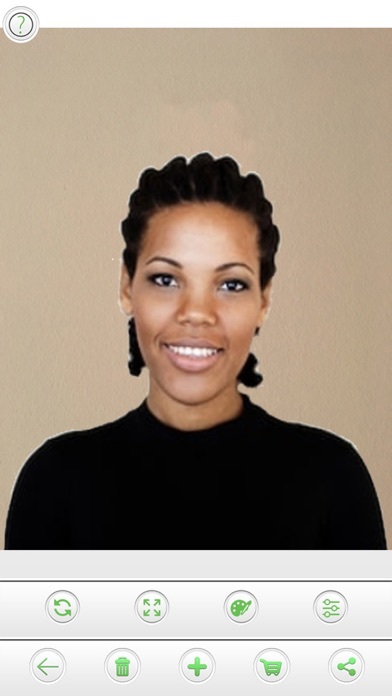 Awesome app for colored women! It seems okay. 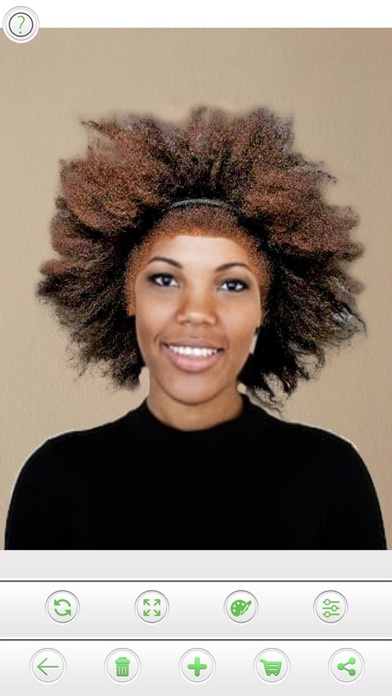 I just got it I hope it helps me find a hairstyle.